In Malmö is the infamous district Rosengård located. Here the future was built in the 1960s. In Rosengård’s case, the future would be asphalt and concrete. 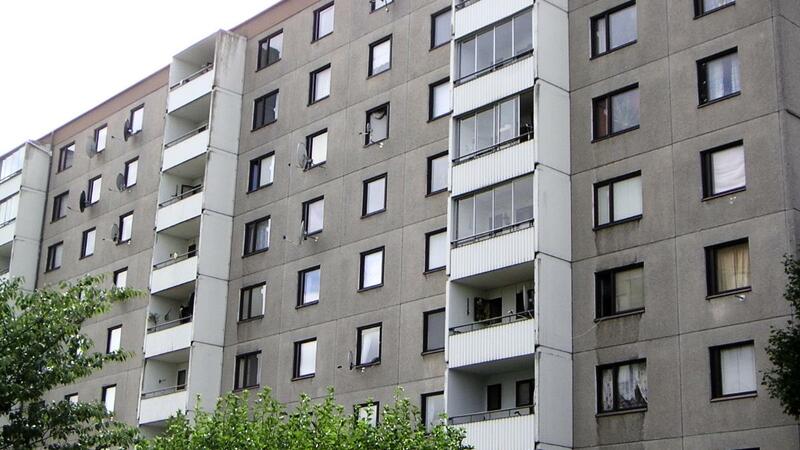 Rosengård in eastern Malmö is unlike what many believe, no suburb. Instead, it is a neighborhood bordering the city parts of Husie, North, South, and the inner city. The number of residents according to the population records is just under 24,000, but data indicate a much higher number. 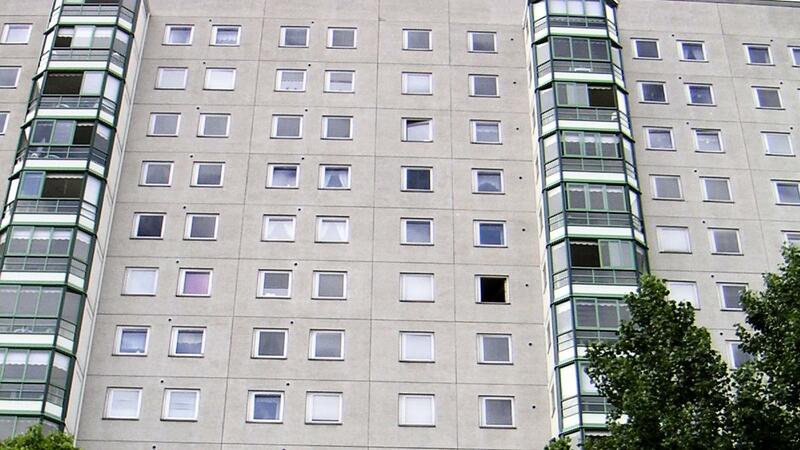 This is due to the majority of unclear rental conditions where occupancy and rent are not always recorded correctly. Many of the rental apartments are said to be crowded. 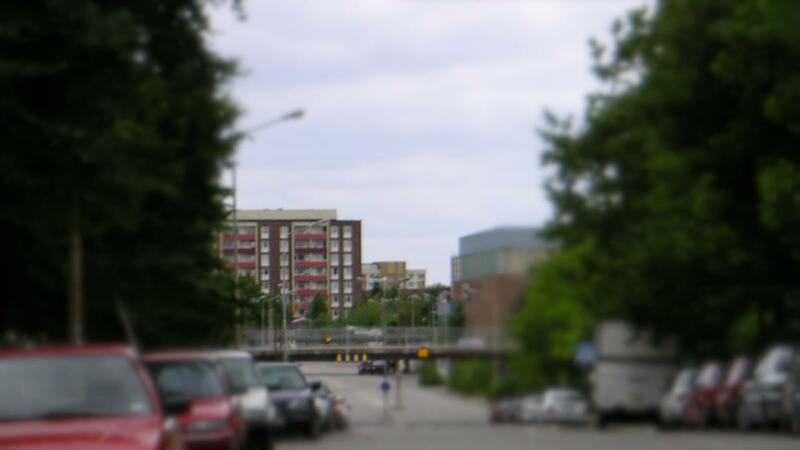 Rosengård is built around Rosengård center, where community services and shops are located. Under the center, towards the inner city, the traffic circle Amiralsgatan is located. 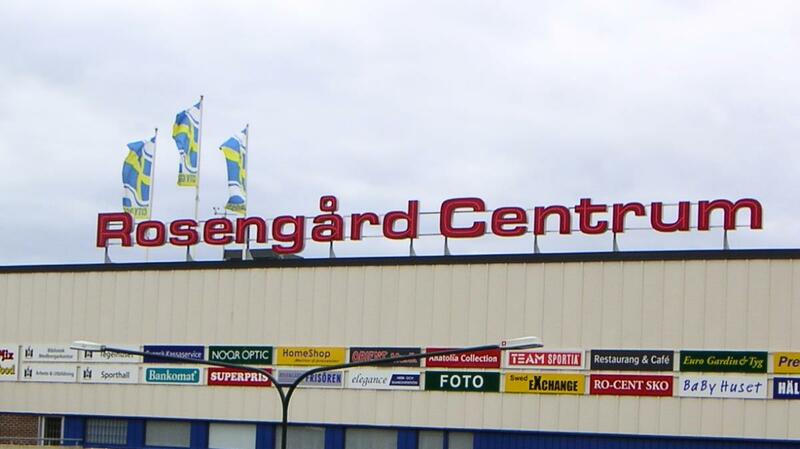 Rosengård’s center is a classical district center, built with a vision of service and shops in the immediate area. The inhabitants shouldn’t need to get into the city center. On May 13, 1970, Rosengård opened its center with fireworks. As early as the 1970s, Rosengård’s attraction value fell. At first, the apartments had offered the new tenants good standard and modern accommodation. Subsequently, the general view seemed that the houses were too uniform and the green areas were too few. Asphalt has been plenty of since the start and the green spaces that were found were artificial. The construction machines had packed the soil hard, resulting in newly planted plants had difficulties to grow. In the 1980s, they attempted to improve the outdoor environment by building the Cronhielm Park. 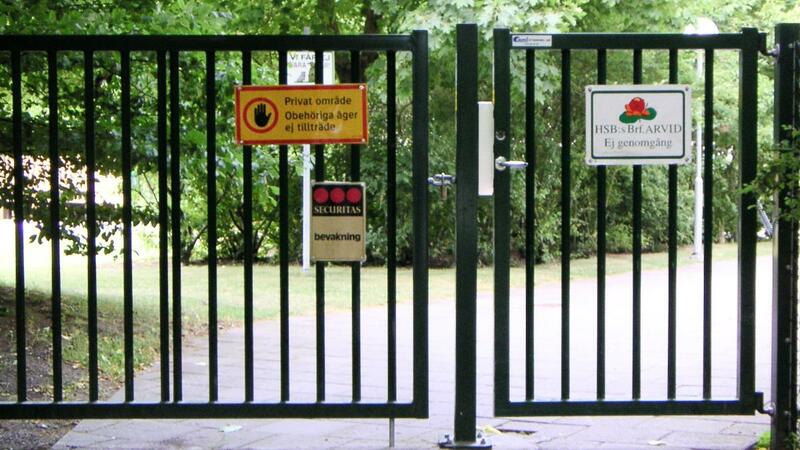 Entrance to an area with condominiums. Expatriation increased and the good availability of apartments in other “million program areas” as well as increased interest in villas made development difficult to reverse. 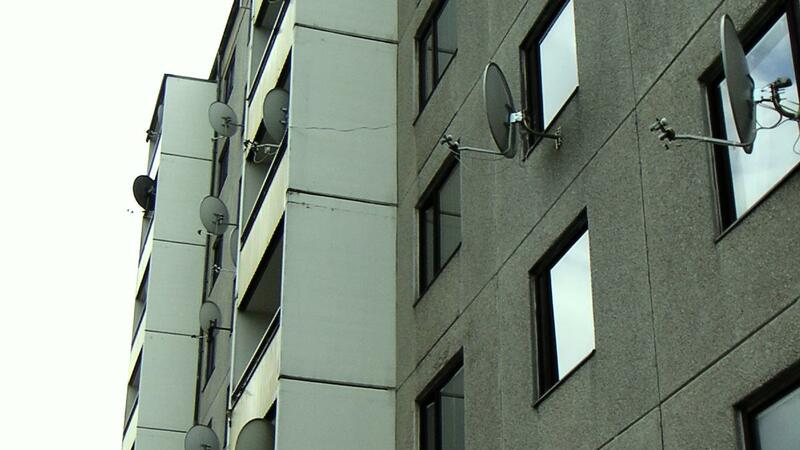 The maintenance of housing was neglected and Rosengård as a model for future cities disappeared and has not yet come back.